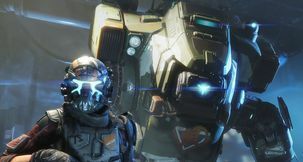 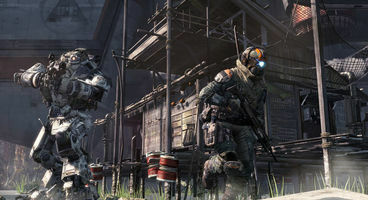 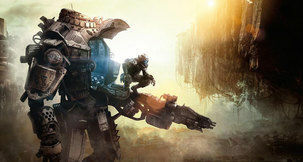 Highly anticipated shooter Titanfall will have a maximum 12 player limit for its multiplayer battles, according to a tweet from Respawn Entertainment's Vince Zampella. 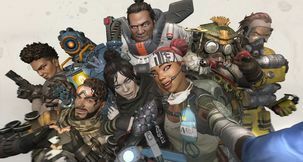 Zampella confirmed the numbers in response to a fan's question on twitter, to a fairly mixed response. Several followers made clear their disappointment with the news. 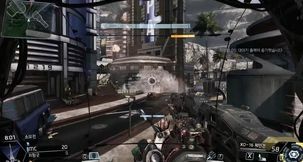 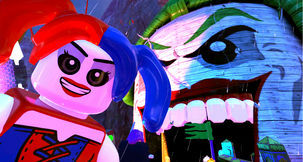 According to Zampella the studio thoroughly tested and trialed multiplayer before deciding that 6 versus 6 was the correct amount of players. 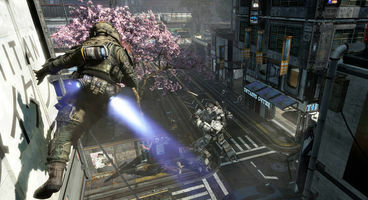 With each player getting access to one of those huge mech suits, it's perhaps not totally surprising that Respawn have favoured a slightly smaller scale in terms of player numbers, although Zampella was quick to point out that there would also be plenty of AI opponents around to mix things up. 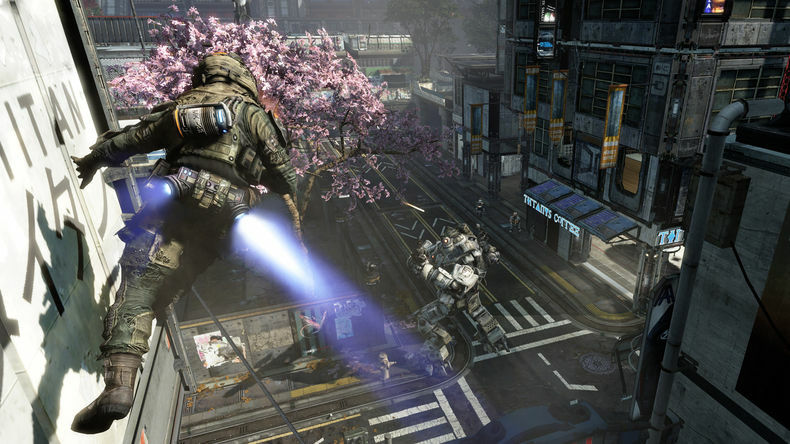 Titanfall is coming this March to PC and Xbox consoles. 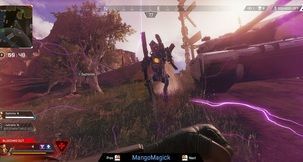 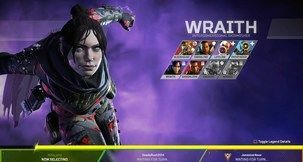 What do you make of the smaller player count?